We can customize the experience of coming abroad! Join our team and become involved with the schools, universities, and institutions in your community. Becoming an Institute Hemingway Representative can be a very rewarding job opportunity. You get out what you put in! As a field representative you have a flexible schedule and it is a great opportunity to get involved in your community, and the incentives we offer are gratifying. The benefits you reap increase with the size of the group! 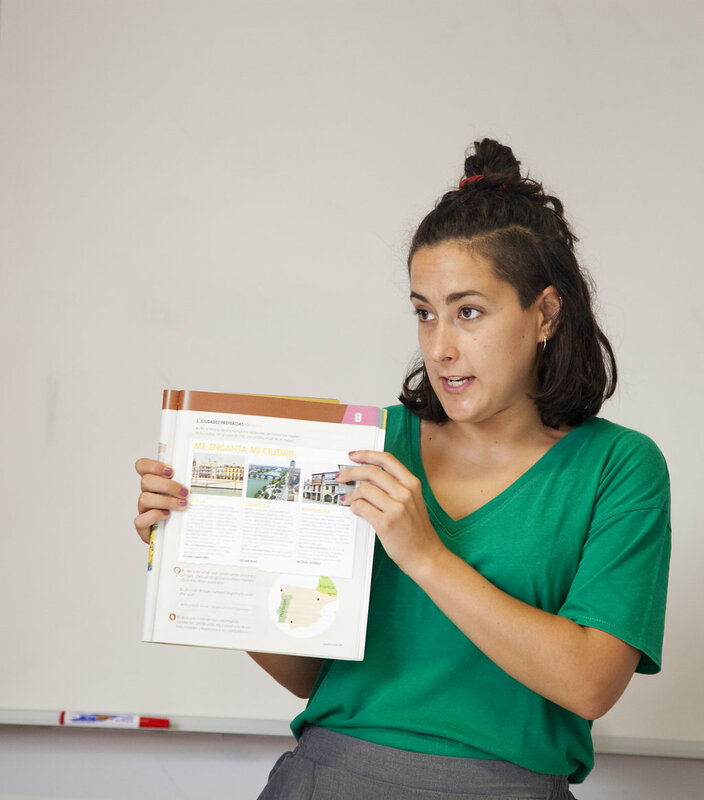 We are an international learning center that specializes in Spanish courses, au-pair, internships and volunteer programs. 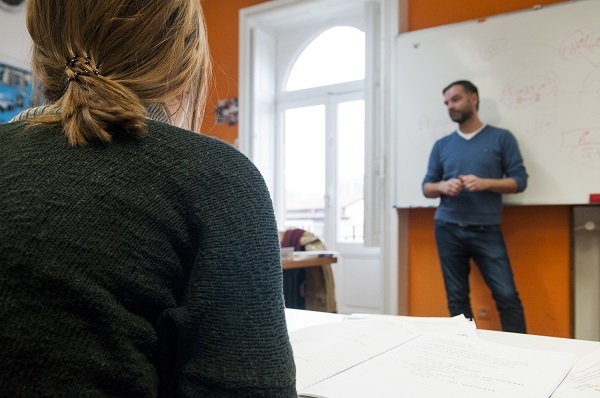 We also offer Semesters abroad in High Schools and Universities in Spain; the classes we offer range from Spanish to business, to art to communications, and much more. We offer Internship opportunities in most fields of study. We provide a wide range of activities and tours. Are you interested in promoting our programs that combine Spanish classes with options like; surfing in the most famous left wave surfing beach in the word? How about wine tasting? Or cider tasting? Perhaps a visit to a medieval village? Flamenco? How about the running with the bulls?! Visit our site to find out more. If you are interested in becoming part of our team please contact us.